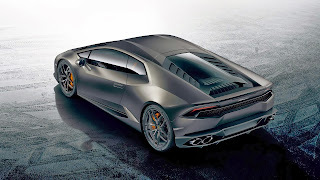 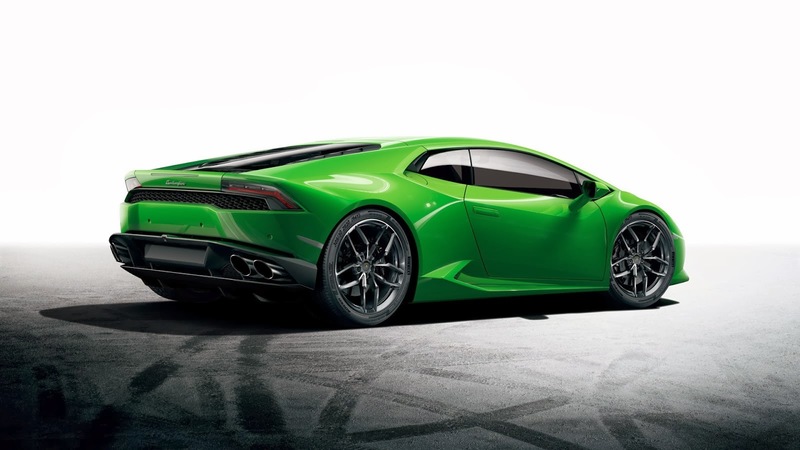 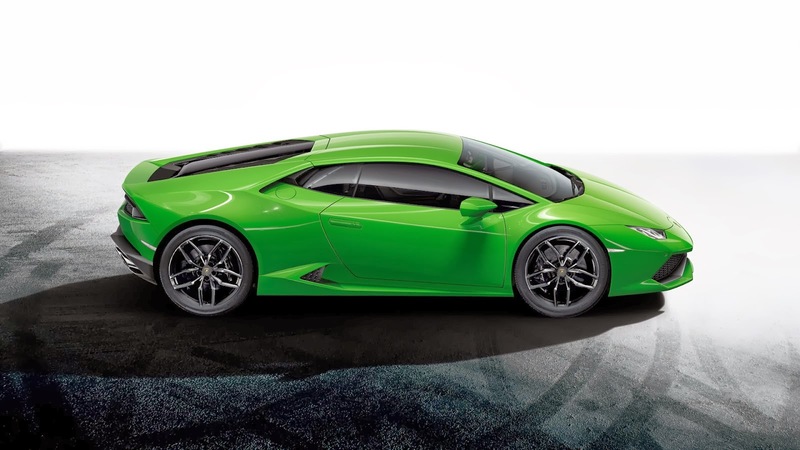 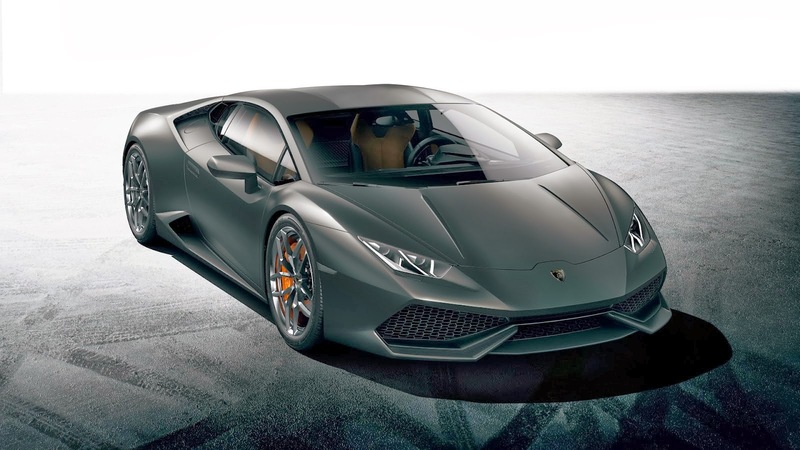 Lamborghini recently released a few more wallpapers of the new Lamborghini Huracan LP610-4. Now you can discover the beauty in green, though it would be nice if we could see it from other angles. But be patient as more content will be released soon!